." . . Cross's tale sweeps you up with its gallows humour, whether you're revelling in the pleasures of two-fisted, angel-punching action or the cleverly rendered language." 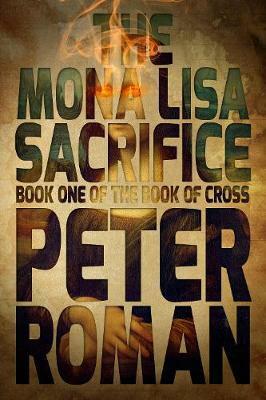 "[The Mona Lisa Sacrifice] never lets the reader pause for breath. . . ."
"The Dead Hamlets resembles something written by Neil Gaiman with its somewhat mystical imagery, and at other times it reads as a full-blown work of bizarro fiction." "[Roman]'s big dumb fun book is actually whip smart."